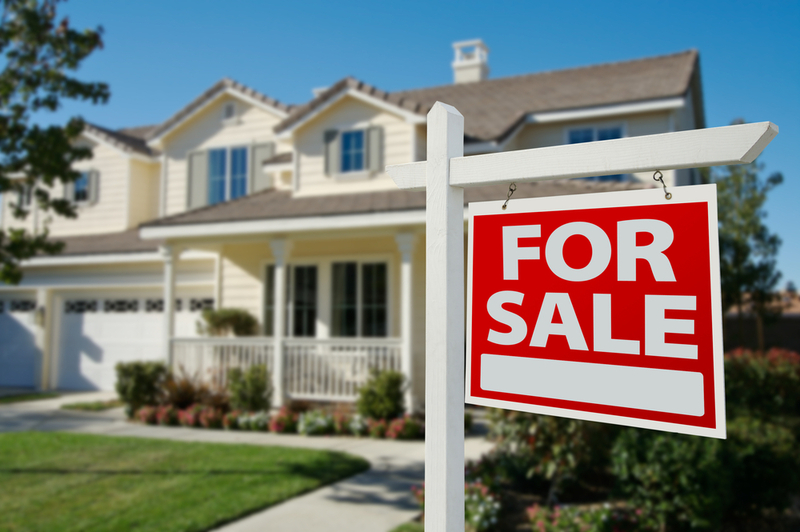 Selling your home is a huge step, and the whole process can seem incredibly daunting. Many people balk when they even think about getting started because they have no idea where to begin. Fortunately, a good real estate agent will be able to help you through the vast majority of the bigger details. However, there are a few things you’ll want to do yourself to ensure your home sells as quickly and easily as possible and fetches the best price it can. The front of your house is the first thing potential buyers see. Make it look nice! Clean the porch of clutter so the door is clearly visible and paint the door and/or any trim that may be peeling for a fresh, vibrant look. Trim back bushes or trees that have gotten a little out of hand. You may also want to plant colorful flowers to draw attention to the house and make it stand out. A cluttered home is definitely a no-go. In fact, even just seeing your home filled with your personal possessions can make it hard for potential buyers to imagine themselves living there. For this reason, it’s important that you put everything away and leave your home as clutter-free as possible. Additionally, it’s a good idea to hide unsightly items such as dirty laundry. You may even consider packing some things ahead of time and placing them in storage as long as your home is on the market. Nobody wants to tour someone’s dirty home. Besides, grungy houses are hard to imagine living happily in. Therefore, you will want to make sure your home is as clean as possible. Scrub the bathroom and kitchen sink, mop and/or vacuum the floors, and wash the windows. Some other things that will help make your home feel especially clean include re-caulking the bathroom, shampooing the carpets, and decluttering cabinets. Almost every house has a few little things that have broken here and there. Unfortunately, too many of these little issues can really add up, leaving a negative impression on those who view your home. Be sure to fix as many of these minor issues as possible. After all, replacing a doorknob or light fixture is inexpensive, easy, and well worth a quick and fair sale. We mentioned painting the outside of the house, but it’s also important to take this step inside. Fresh paint can make a world of difference in the look and feel of any home. Cover dingy white walls with a fresh coat of paint and paint with neutral colors in places that currently boast bright or bold shades that could offend the tastes of some individuals. Lastly, you will need to make your way to the backyard. Potential buyers are going to want to see the entire property, including what’s behind the house. Make sure the backyard is mowed and the flower beds are free of weeds. Clean up any dog messes and fill in holes. Additionally, you’ll want to get rid of any kids toys and fallen limbs or large sticks. Basically, make the space as inviting as possible so your viewers will be able to envision backyard barbecues at their new home. Strong or offensive odors will have potential buyers turning around and walking out as soon as they step foot in the door. While a neutral-smelling home certainly won’t offend anyone, it also won’t invite them in. We recommend making your home smell nice with a lightly scented diffuser or something similar. This will make your home welcoming and memorable. By doing these things to make your home irresistible, and carefully following any other instructions your real estate agent gives you, you should see your home sell in no time at all.